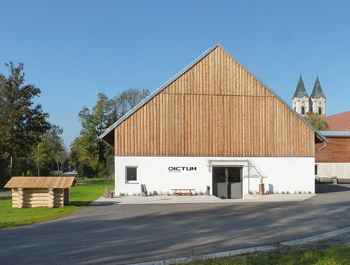 Our new workshop center in Niederalteich is a haven for traditional crafts. 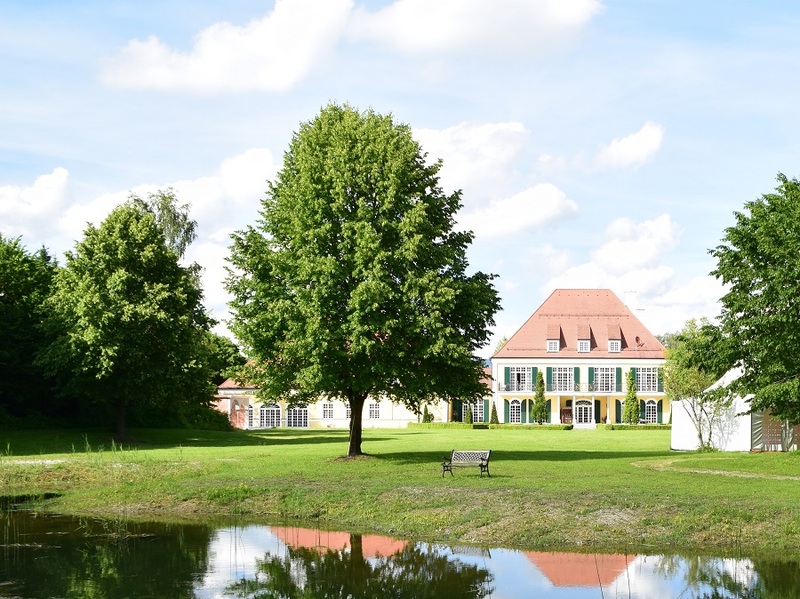 A mere 15 minutes drive from our company headquarters in Metten, it is situated idyllically between the river Danube and the Natural Reserve Bavarian Forest and offers ideal conditions for undisturbed creative work. 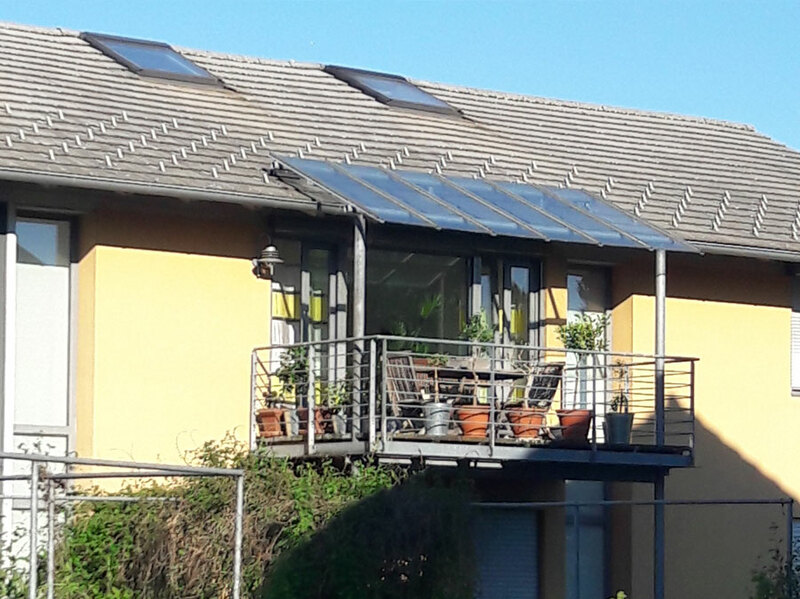 Food and drinks are also taken care of: Within easy walking distance from the workshop the guest house of the monastery serves delicious meals. Enjoy your meals together with the other participants and discover the culinary delights of the Bavarian cuisine in the stylish dining hall of the guest house. The monastery restaurant is only a five minute walk from the workshop. There are several restaurants in the area that also serve regional and international meals. Beverages are provided free of charge at the workshop center and we serve coffee and cake in the afternoons. By the way: Open to all who are interested is the DICTUM regulars' table, as of now a permanent institution at the monastery inn. If you are looking for company in the evening prior to a workshop, just join the DICTUM regulars' table! 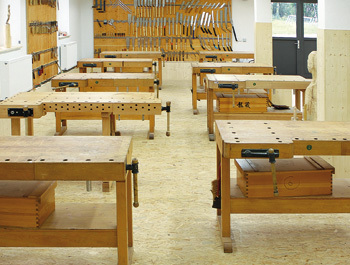 Each participant is provided with a planing bench and a toolbox equipped with premium quality tools. You are free to try out the tools from our product range that are on display. Sharp tools are essential for accurate, clean work. A separate room, well-stocked with Japanese waterstones, is available to workshop participants. 10 sharpening stations and the complete range of sharpening tools listed in our catalog make it easier to keep all your tools in perfect working order during the workshop. 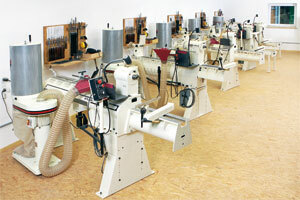 At the Woodturning room we provide high quality woodturning machines next to our complete range of woodturning tools as well as a rich variety of wood. 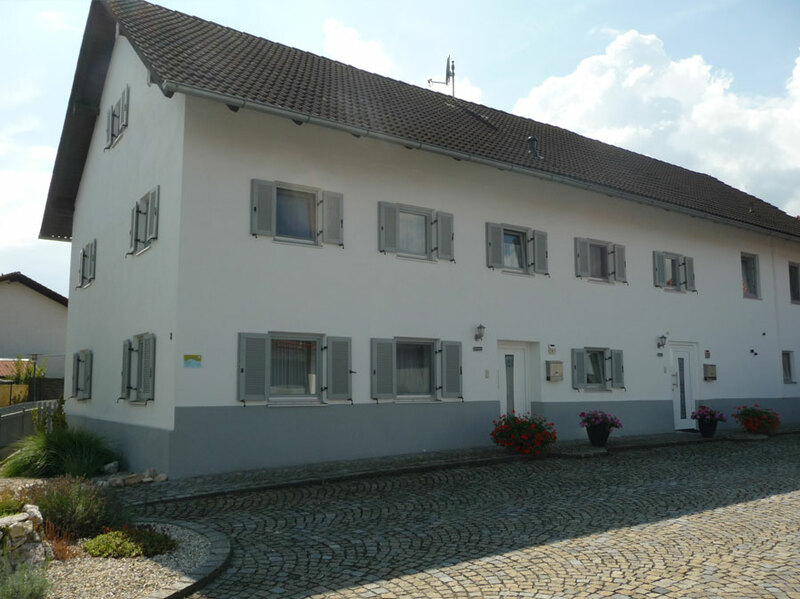 Only 15 minutes from our headquarters, conveniently situated near the highway A3 to Passau. 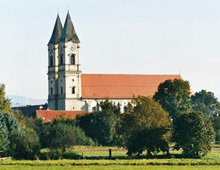 Niederalteich is located on the north bank of the Danube, approximately 10 km east of Deggendorf. Leave the highway A3 at the exit 111 (Hengersberg - Niederalteich) and follow the signs for "Niederaltaich/Abtei Basilika". They will take you directly to the monastery courtyard. The parking area near the monastery restaurant is signposted. Change trains in Plattling (11 km from Deggendorf). Plattling is a railway junction and IC/EC station. From there you will have a connection to Deggendorf. 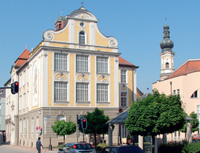 From the station in Deggendorf you can reach Niederaltaich by bus or taxi (approx. 15 km). 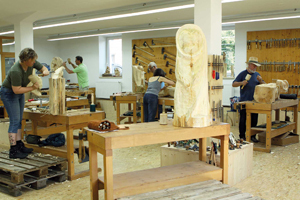 The bus station closest to the workshop center is "Anwesen Mäusl, Niederalteich" (approx. 150 m to the workshop). The Deutsche Bahn DB provides the current timetable on its homepage (www.db.de), where you can enter "Anw Mäusl, Niederalteich" as start or destination. Distance to the workshop centre approx. 100 m.
Distance to the workshop centre 300 m.
Distance to the workshop centre approx. 300 m.
Single room starting from 30,- € incl. breakfast, holiday apartment starting from 42,- € (2 Pers.) excl. breakfast. Distance to the workshop centre approx. 200 m.
Holiday apartment starting from 30,- € per person incl. breakfast. Single room 90 €, double room 120 € incl. breakfast. Distance to the workshop centre approx. 14 km, Singerhof 3 km. Single room 20,- € per person without breakfast. Distance to workshop centre approx. 400 m.
Single room starting from 71 €, double room 92 € incl. breakfast. Distance to the workshop centre 10 km. Single room starting from 56 € incl. breakfast. Single room 48 €, double room 79 € incl. breakfast. Single room 45 €, double room 68 € incl. breakfast. Distance to the workshop centre 16 km. Single room 30 € incl. breakfast. Distance to the workshop centre 22 km (approx. 22 Min.). Distance to the workshop centre 19 km (approx. 20 Min.). Single room 39 €, double room 60 € incl. breakfast. Single room 49 €, double room 88 € incl. breakfast. Distance to the workshop centre approx. 26 km. Caravan starting from 20,- €. Distance to the workshop centre 27 km. The listing (without requirement on completeness) does not represent a recommendation. All data without guarantee. 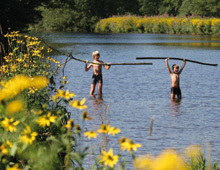 Here you will find extensive information on hiking, cycling and family holidays. Cross the Danube on the ferry Altaha and go hiking in the Isar meadows, one of Germany's most beautiful nature reserves. The Bavarian Forest National Park was opened in 1970 and is Germany's first national park. 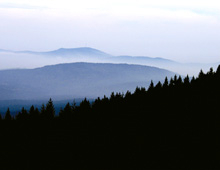 In this way, Bavaria is protecting a unique forest and highland landscape on the border to the Czech Republic. Extended in 1997, the national park now covers more than 24,000 hectares. Vast forests span most of the area of the national park. Large parts of these are left to nature. 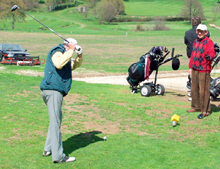 The natural environmental forces and community ecology remain undisturbed.